We offer the finest quality of in door plants. The Indoor Gardening Plants grown by us in our nursery comprises of philodendron, alpania, moneyplants etc. Our range of Indoor Tree Plants is used to enhance the beauty of the home with their lush green color. They make you feel near to the nature. These Indoor Flower Plants also give healthy surroundings to breathe in. 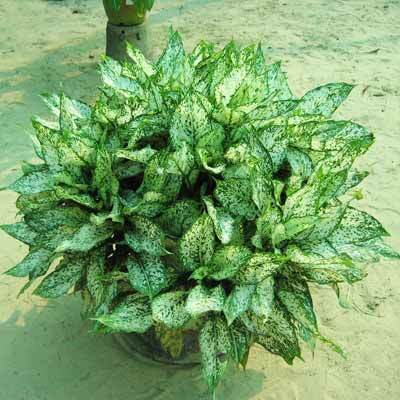 In addition to this, the company is counted as a leading name among the foremost Indoor Plants Suppliers in the market.